By preparing early, business owners can rest assured they will be compliant when the new regulations are introduced. We are here to help you understand why digital tax management is becoming mandatory. We have a specialist team ready to help with your move to the best software available. 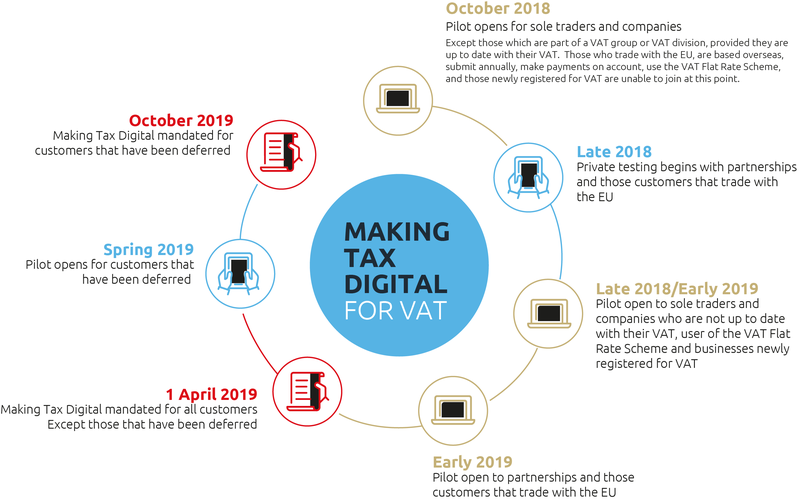 VAT-registered businesses above the threshold of £85k will be expected to keep digital records and submit VAT returns using compatible software. Other components of Making Tax Digital, such as income tax and corporation tax, have been placed on hold until April 2020 at the earliest. More effective – Tax recording will be more accurate, providing fewer opportunities for errors, miscalculations and fraudulent activity. More efficient – The process will be faster and more automated, not only for businesses, but for accountants and HMRC, helping save valuable time. 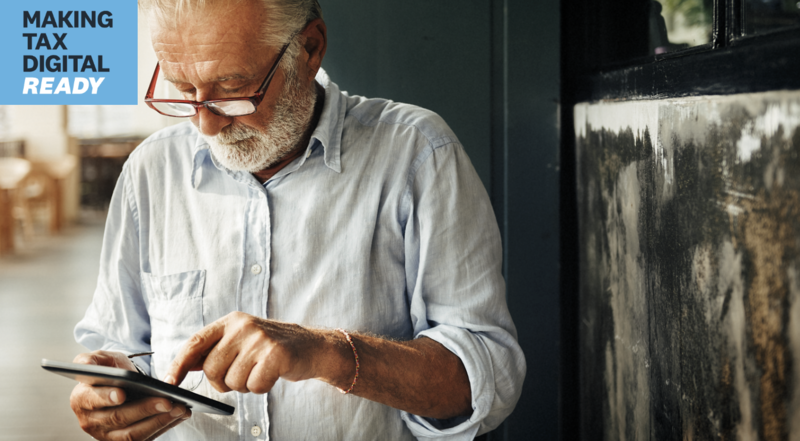 Easier to manage – With the right software, MTD will make it easier for small businesses to record and file their tax returns online. We understand the impact of compliance on your business, we are committed to equipping you with the technology and support you need to be ready. No matter how you work, we offer compatible, proven and compliant software to prepare you for Making Tax Digital. Remember, if you are a client that currently uses our recommended accounting solution, the new MTD for VAT compatible functionality will be available to you with no additional fees and no need to upgrade. As accountant partners of Xero we can offer reduced monthly cost. Our team are certified, so we are always available to help support you with the software you choose.